AVA Gallery and Art Center’s 10th Annual Best of the Upper Valley High School Exhibition Opening Reception. Join us in celebrating the creative achievements of our regional youth. 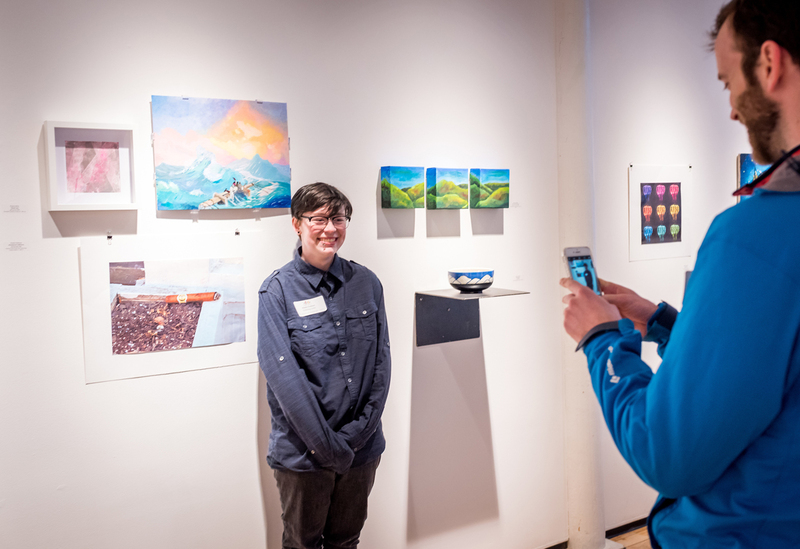 For 11 years, AVA has contacted a number of regional Vermont and New Hampshire public, private, and vocational high schools, encouraging the art faculty to nominate works by students who show exceptional promise in creative disciplines including: Ceramics, Drawing, Painting, Photography, Printmaking, Digital Art, Sculpture and Wearable Art. This year’s awards will be chosen by Morgan Freeman, Native American Art Fellow at the Hood Museum of Art in Hanover, NH.